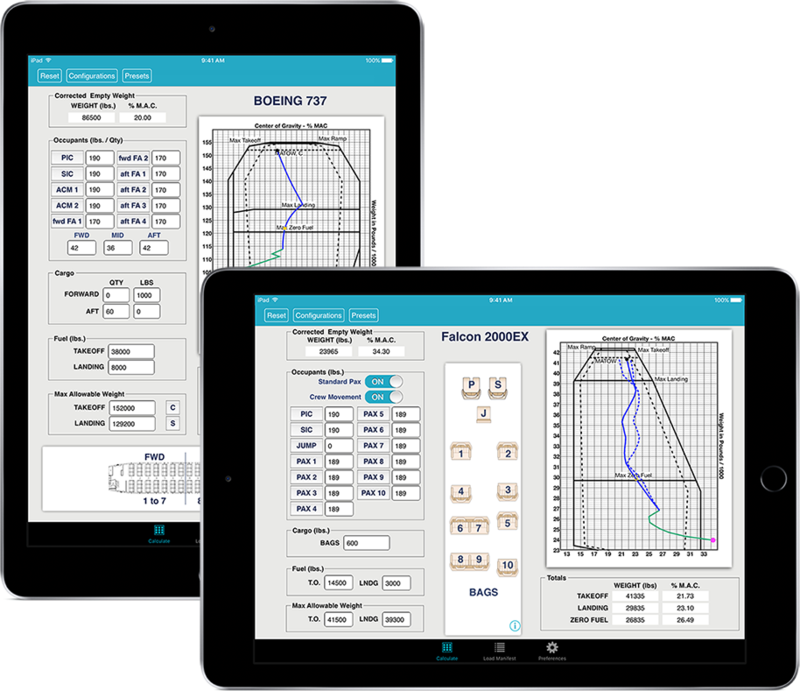 Our popular weight and balance software is now available as a standalone application for iPad®. 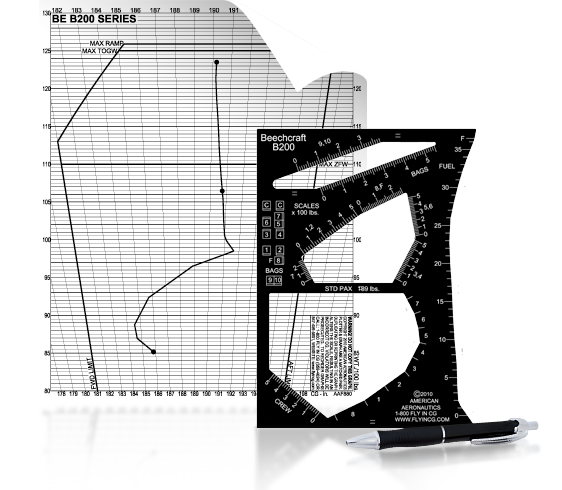 The leader in aircraft loading calculators for over 30 years. Whether you're interested in our vector method or our software solutions, we have a calculator for your aircraft. The Vector Method No Batteries Required! No addition or division required. If you can draw a line, you’re done! With little practice, a weight and balance calculation can be done in about 10 to 20 seconds. 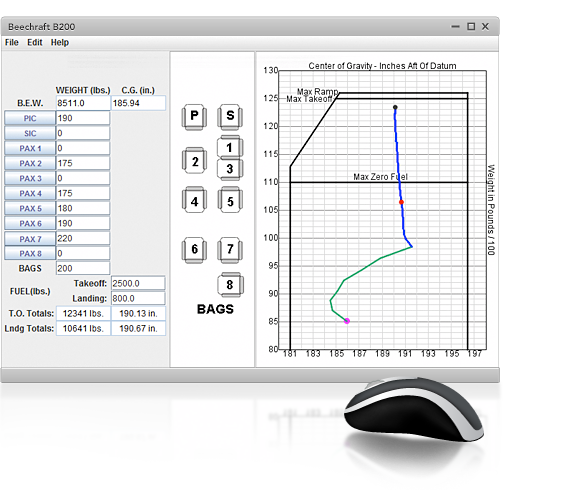 Just like the Vector Method, iFly software is simple to use and only takes a matter of seconds to load even the most complex weight and balance scenarios. We specialize in all things weight and balance. Whether you operate one aircraft or a fleet of large transport aircraft we can customize to your specific needs. Not sure exactly what you need. Let us help you create a plan to develop a weight and balance solution for your aircraft. Apple, iPad, iPhone, iPod touch, and iTunes are trademarks of Apple Inc., registered in the U.S. and other countries. App Store is a service mark of Apple Inc., registered in the U.S. and other countries.